Pruning Shears Supplier - Wise Center Precision Appliance Co., Ltd.
Our staff gardeners love these Pruning Shears. The ergonomic, non-slip grip and narrow, super-sharp blades let you make precision cuts without damaging nearby stems. 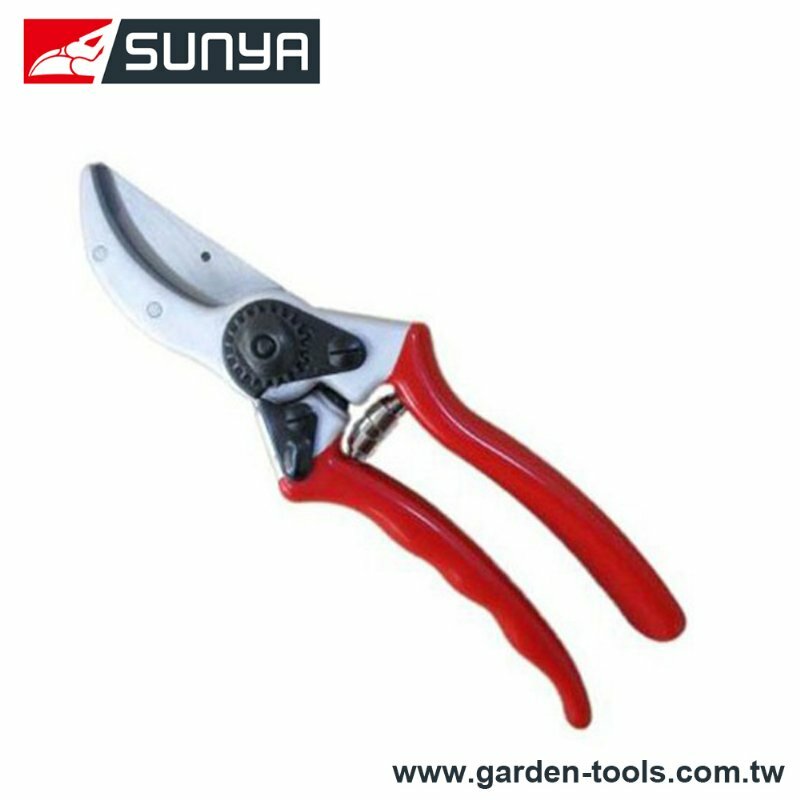 Pruning Shears is use in trimming bonsai plant, compared with lopper and hedge shears; it is use in one hand. Dear Sir/Madam, I’m interested in Forged alum handle Bypass pruners, 32803B that your company provides. Would you kindly contact me with your detailed product information and FOB price? Thanks. Our Pruning Shears are also perfect for light pruning and deadheading, as well as harvesting herbs, flowers, fruits and vegetables. A sliding lock lets you stow them safely.